Hafta Sonu 08:30 – 15:30 saatler arasında çalışmakta. 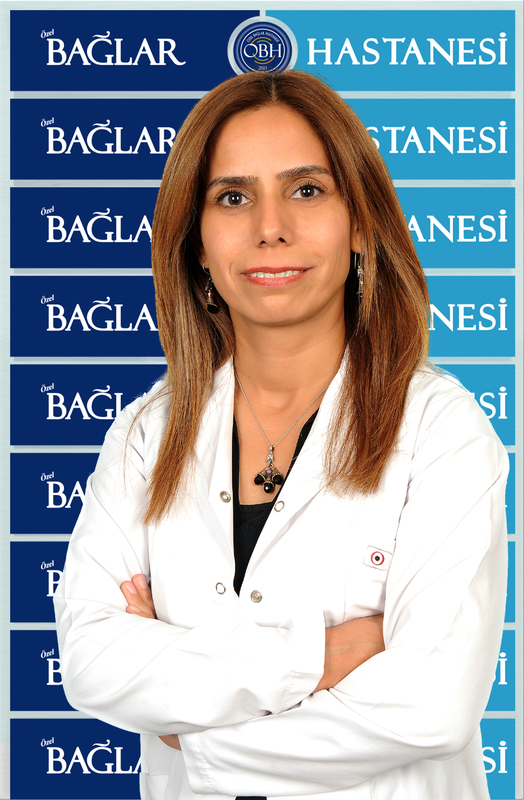 2006-2008 Dicle Tıp Fakültesi İç Hastalıkları Ad, Hematoloji Bd. 1- Familial Mediterranean fever gene mutations in the Southeastern region of Turkey and their phenotypical features," Amyloid 15(1), 49-53 (2008). 2- Successful total hip replacement in a patient with severe haemophilia A with inhibitors using recombinant factor VIIa," Haemophilia, 14, 863-865 (2008). 3- A Case of neuroleptic malignant syndrome accompanied to athypical antipsychotic agent: Risperidone, Neurotoxicology, 29, 750-751, (2008). 4- Ectopic lyngual thyroid as a rare cause of primary hypothyroidism," The Endocrinologist, 18(4), 163-164, (2008). 5- A case of polycythemia vera accompanied to neurofibromatosis type 1," J Chinese Clin Med, 3(2), 101-102, (2008). 6- A case of essential mixed cryoglobulinemia and associated acquired von-Willebrand disease treated with rituximab," J Thromb Thrombolysis, 27(2), 220-222 (2009). 7- The efficacy of rituximab in patients with splenectomized refractory chronic idiopathic thrombocythopenic purpura," J Thromb Thrombolysis, 27(3), 329-333 (2009). 8- Two cases of bacterial meningitis accompanied by thalidomide therapy in patients with multiple myeloma: is thalidomide associated with bacterial meningitis?," Int J Infect Dis, 13(1), 19-22, (2009). 9- The effects of nonsteroidal anti-inflammatory drugs on platelet function and severity of upper gastrointestinal haemorrhage," J Thromb Thrombolysis, DOI 10.1007/s11239-008-0263-5 [Epub ahead of print] (2008). 10- Fetal loss in a patient with acute myeloblastic leukemia associated with Flag-ida regime," UHOD 19(2), 110-112, (2009). 11- A case of polycythemia vera accompanied to neurofibromatosis type 1," UHOD, 20(1), 45-47, (2010). 12- Prothrombin time, activated thromboplastin time, fibrinogen and d-dimer levels and von-Willebrand activity of patients with Sheehan’s syndrome and the effect of hormone replacement therapy on these factors, " UHOD, 20(4), 212-219, (2010).